Have you ever visited a five star resort in Mexico and bemoaned the fact that spending a week was not enough? Did you wish the private beach, the beautiful accommodations, gourmet dining and temporary break from the real world could go on for longer? Surely living in a place like this would be out of the question unless you were independently wealthy. That may have been the case in the past… until now! 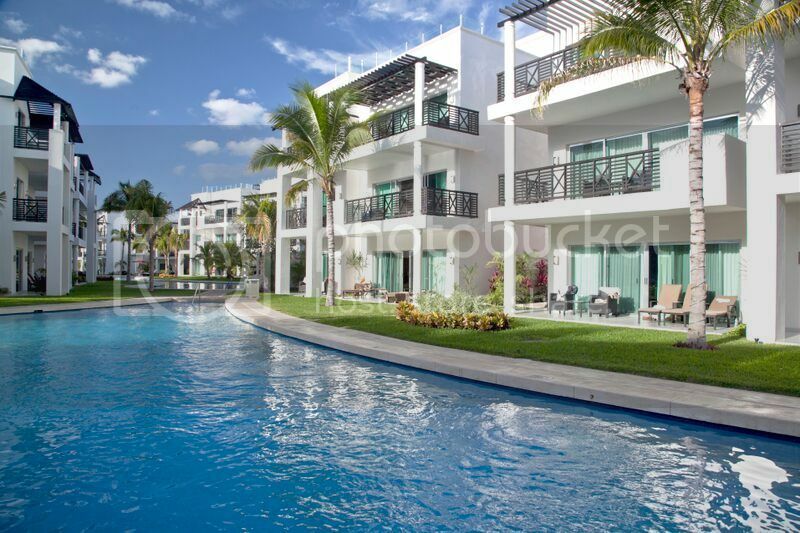 The Fives luxury condo-hotel in Playa del Carmen started construction on a new phase. Just a 15 minute drive from downtown Playa del Carmen, it´s far enough away from the hustle and bustle of the city center but close enough to get to by car, taxi or collectivo if you want to go there for the day. It´s located at Playa Xcalacoco, a small beach just north of Playa Del Carmen. There are so many great beaches to go to along the Riviera Maya that this beach is not a destination in itself for tourists, but really more of a beach for locals that want to experience something different. The water is very calm here because of the reef and rocks and there are small pools of water where sealife live. You can spend countless hours looking for the tiny fish and crabs that inhabit the beach, or walk around and feed the several types of sea birds. When you are tired of the beach you can make the most of the amenities that the Fives offers, including four restaurants and customized catering for parties, room service and grocery delivery, housekeeping service, a tennis court, a spa and fitness center, a beach club with large pools and a kids club that will look after your little ones while you enjoy yourself. Besides enjoying the benefits of luxury living there is high investment potential, fulfilled by reputable hotelier Karisma. The Fives was strategically designed to operate as a 5-star resort which also guarantees a return on your investment. It utilizes a worry-free maintenance and administration program in which your property is managed for you, freeing you from the need to do it yourself or look for an outside management company. 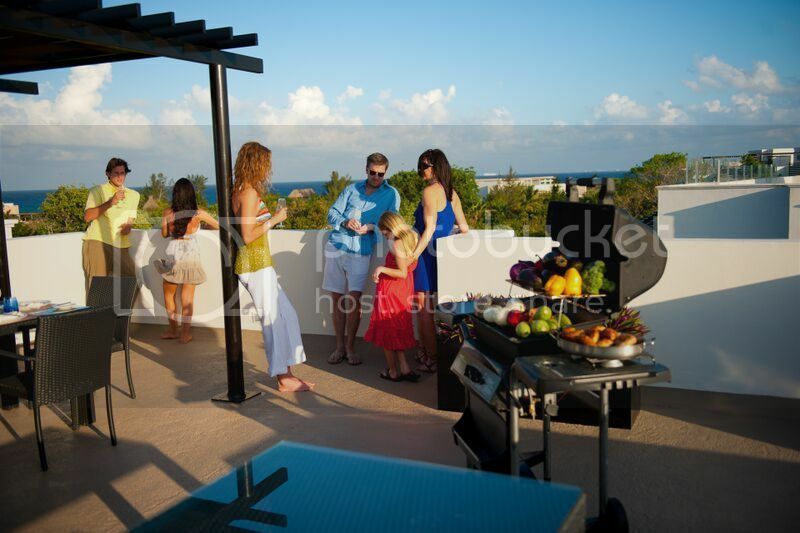 At The Fives you can feel comfortable that your Playa del Carmen condo will generate a return on investment. This is top class living at its finest, with one, two, three bedroom condos and penthouses to choose from, each one fully furnished and ready for your next vacation. You can relax in comfort and take advantage of The Fives beautiful premiere beach club, the spa facilities, kids club and much more. Buy now, start renting and earning income, and don´t worry about the rest. The Fives will handle it for you! Now if you have any questions about The Fives or any of the Top Mexico Real Estate properties we have listed in Playa Del Carmen, the Riviera Maya or anywhere throughout Mexico, please feel free to contact any of our Top Mexico Buyers’ Representatives and we will be glad to help you find your very own piece of paradise.